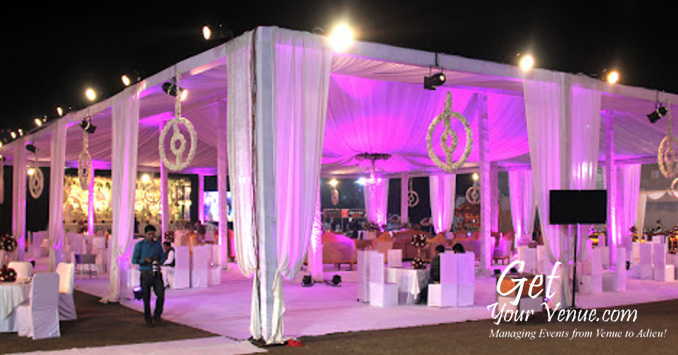 A state of the art, luxurious ceremony and reception venue situated in Asola, the F&B Flora Farms Chattarpur has garnered a strong reputation for its excellent facilities and delightful services. 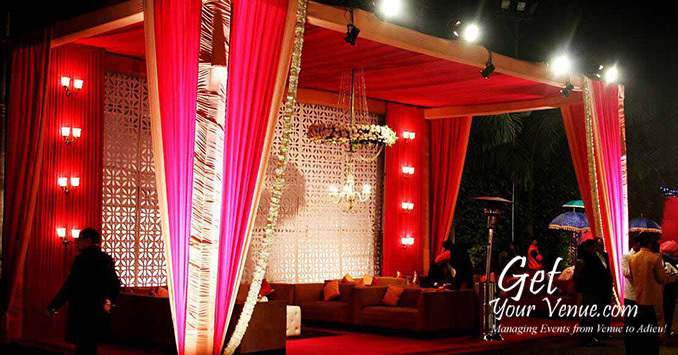 Set against majestic, picturesque backdrops, this wedding venue in South Delhi provides two exclusive outdoor spaces where you celebrate a variety of ceremonies. 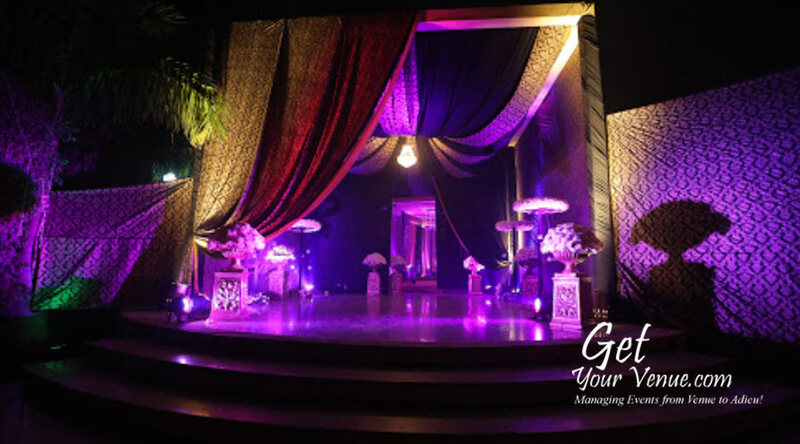 The venue’s in-house team of decorators provides you with colorful and enchanting decorations that make your celebrations even more special. 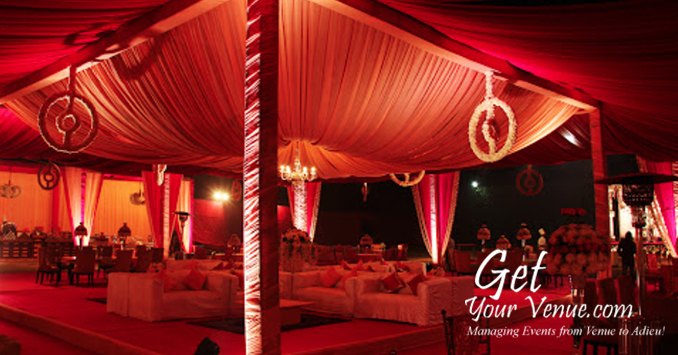 Here you can introduce your guests to the casual elegance of lush green exteriors that is aggrandized by the excellent service of a dedicated staff. 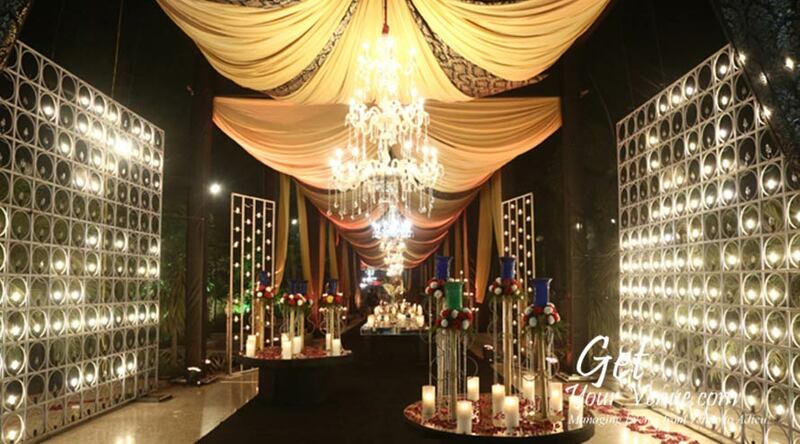 Contemporary cuisine, viridescent vegetation, large parking area with valet facility, an air-conditioned hall, and 24x7 event support - the place brims with a variety of features that will surely make your wedding celebrations memorable. 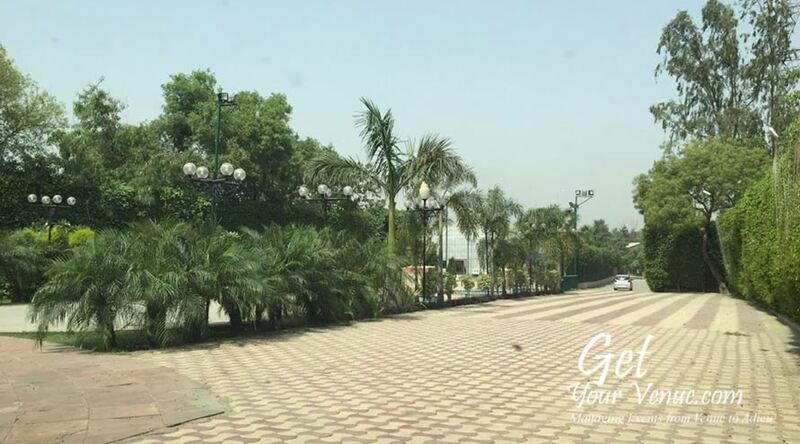 Located close to many tourist attractions and shopping centers, it provides many leisure activities that staying guests can explore. 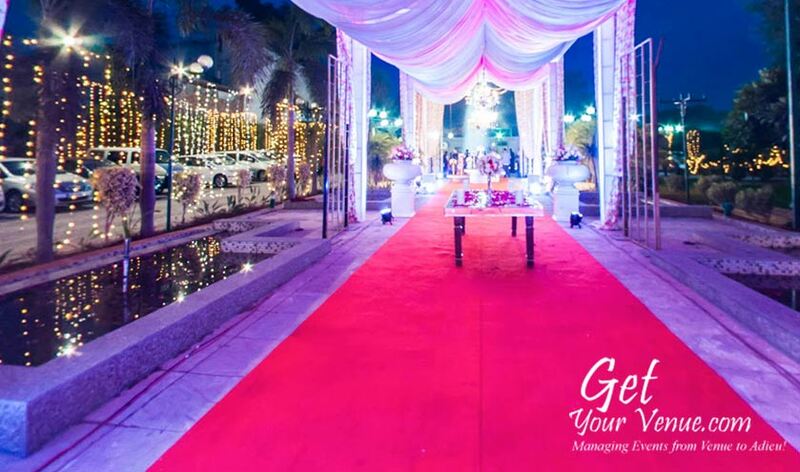 If you’re looking for a wedding farmhouse in South Delhi where you can celebrate your big day in complete privacy, then pick the F&B Flora Farms Chattarpur. 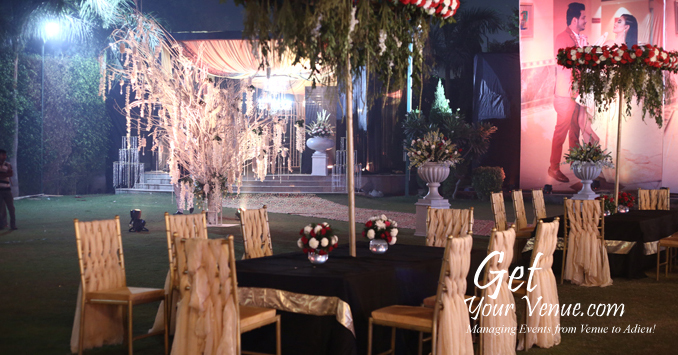 Lawn A – Striking a balance between elegance and opulence, this verdant lawn creates a tranquil, serene and romantic ambiance. 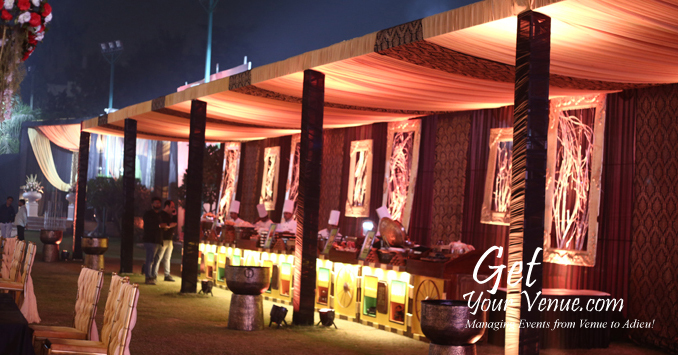 With an area of 35,000 sq ft that can entertain 800 to 2,000 persons, the place is ideal for any larger-than-life extravaganza. 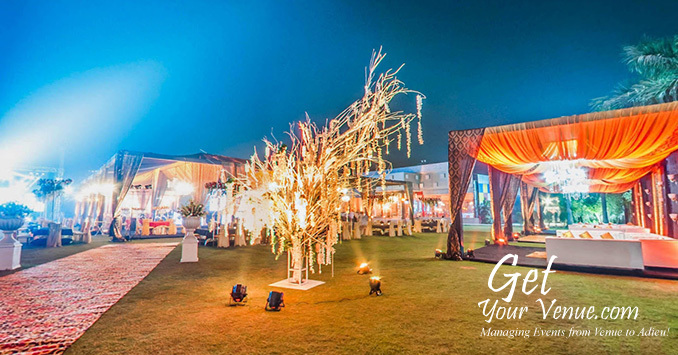 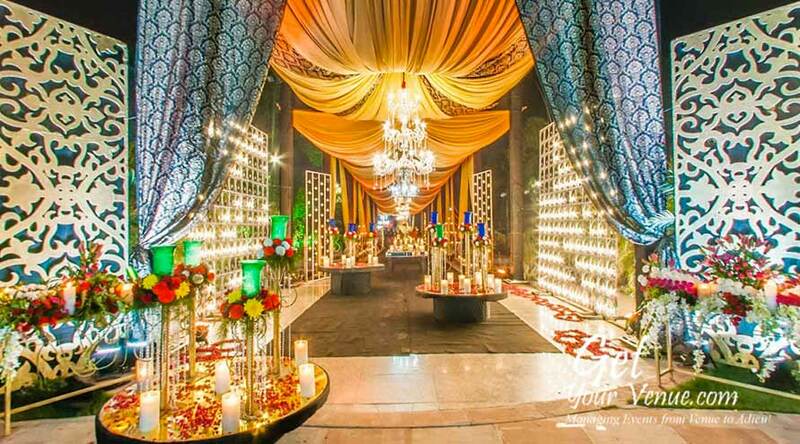 Lawn B – Whether it’s celebrating an intimate daytime ceremony or a glamorous gala under the stars, this 20,000 sq ft wedding garden in South Delhi is perfect for any wedding-related event. 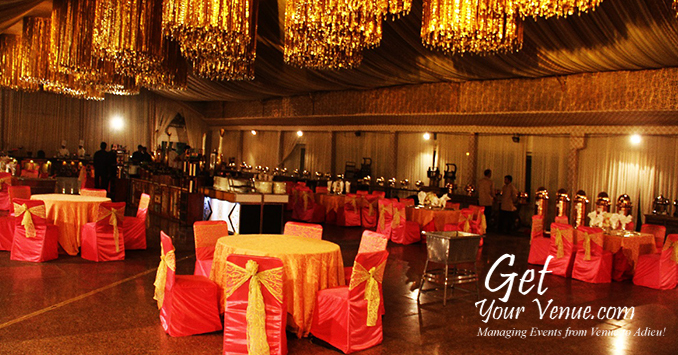 Here, you can accommodate 300 to 500 guests to wine and dine in the lush outdoors.